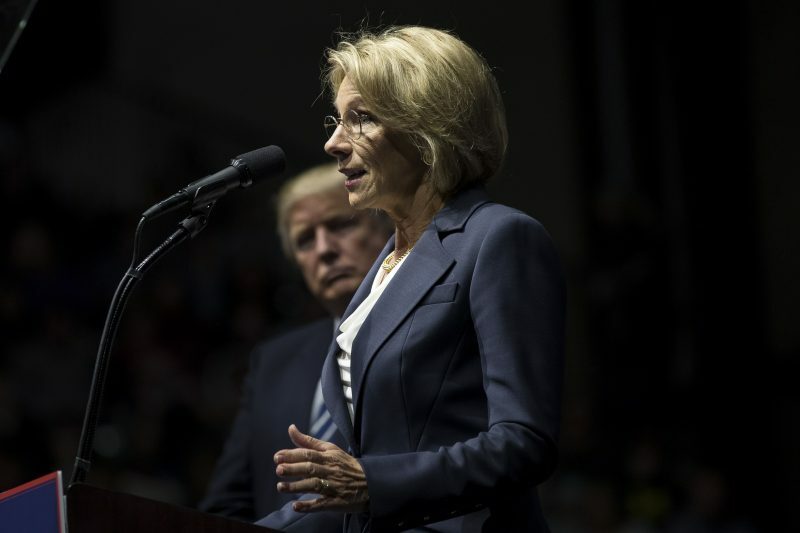 President Trump’s nomination of Betsy DeVos — a Michigan philanthropist and school choice advocate — for Secretary of Education is thrusting Michigan education into the national education debate. DeVos played a role in Michigan education reform, so in a world of alternative facts, suddenly claims and counter-claims about Michigan schools are all over blogs, social media and mainstream media. To help cut through the noise, we created this comprehensive fact base about education in Michigan to serve as an impartial resource during the confirmation hearings and beyond. The facts reveal a complicated story about education reform on the ground in Michigan that bolsters the case both of DeVos’ boosters and her critics. Michigan has aggressively moved to expand school choice and other reform efforts for more than two decades, but has struggled at times to implement effective oversight of these reforms — especially in Detroit, the nation’s lowest performing, large, urban district. Michigan does not tell us everything about what DeVos might do or not do as Secretary of Education, but it offers some clues. First claim: Increases in Michigan student achievement are leading to greater college and career readiness among the state’s high school graduates. The facts: Schools in Michigan have not been performing well in recent years — the state generally ranks in the bottom third in the National Assessment of Educational Progress (NAEP), and new state assessments show wide achievement gaps across grade levels, especially for low-income students and students of color. While graduation rates have gone up, they still fall below the national average, and when 11th grade students in Michigan took the SAT last year, only 35 percent hit the “college ready” benchmark. The fact: While Michigan has various accountability mechanisms for schools, those systems have not been very effective, and were under scrutiny even before DeVos’s nomination. Related: Column What these teens learned about the Internet may shock you! Responsibility for education in Michigan is shared between the State Board of Education, the state superintendent, the governor, and over 40 charter school authorizers, making it tough to know for sure who is responsible for what. Only in 2014 (after 20 years of charter schools) did the state Department of Education start closely overseeing charter school authorizers’ effectiveness. School accountability systems are being revised at the state and local level in Michigan — the state is putting together a new statewide plan under the Every Student Succeeds Act (ESSA), and a recently passed law mandates an A-F grading system for all schools in Detroit, implemented by the governor’s School Reform Office. It will take a few more years to know whether these new systems will yield any positive results for students. Whether you support Betsy Devos’ nomination or not, as the Senate gears up to vote we might all consider the complicated facts and context about Michigan schools before cherry-picking data to support partisan points. Third claim: All of Michigan’s charter schools are run by for-profit entities and perform worse than traditional public schools. The facts: Michigan has a higher percentage of charter schools run by for-profit entities than any other state, but it is false to say that all charter schools are run by for-profit entities. Thirty percent of Michigan charter schools are managed independently or by nonprofit operators. 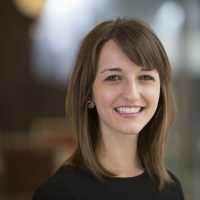 While individual schools span the spectrum of performance, on average, students at charters run by for-profit entities in Michigan actually perform better than those in other charter schools in the state, better than the national average for for-profit charter schools, and far better than students at comparable traditional public schools. The fourth claim: The decline in Detroit Public Schools’ enrollment and funding is solely due to the expansion of charter schools in the city. The facts: Since 1994, there has been an extreme decline in Detroit Public Schools’ enrollment: 73 percent. This has had a huge impact on the financial stability of the district and the performance of its remaining schools. However, the expansion of charter schools is just one reason for the decline in enrollment. During that same time, the overall population in the city declined by 33 percent. In addition, the district lost a considerable number of students to inter-district choice programs with neighboring school districts, which enroll more students statewide than charter schools. The fifth claim: The academic and financial failures in Detroit can be attributed entirely to either state or local control. The facts: Detroit Public Schools have been in a state of financial emergency for nearly two decades. For 14 of the past 17 years, the district has been overseen by state-appointed managers, and low student achievement and financial insolvency remain. Yet for the three years that there was local control over the district, student outcomes and district finances did not look much different. A law passed in 2016 returned control of DPS to a locally-elected school board that took office this month. The future of the district is unknown, but blaming state or local control for the issues at hand does not capture the whole story. The exact lessons Betsy DeVos has learned from her involvement in Michigan education and education advocacy more generally remain to be seen if she’s confirmed by the Senate and takes office. 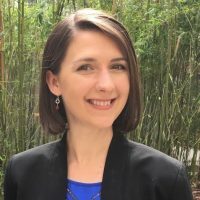 Bonnie O’Keefe and Kaitlin Pennington are senior analysts at Bellwether Education Partners, a national nonpartisan educational nonprofit.